Welcome to Bookish Recipes, a feature on the blog where I cook or bake a recipe from a book I have loved and share the result with you. 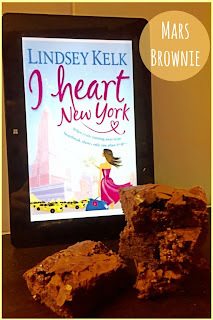 This week's recipe is inspired not by the book but by a character: Jenny Lopez from the I Heart Series by Lindsey Kelk. She is this amazing strong woman who has such a big heart and would go to the moon and back to help her loved ones. She's a big fan of brownie so when I tried this recipe it immediately reminded me of her. 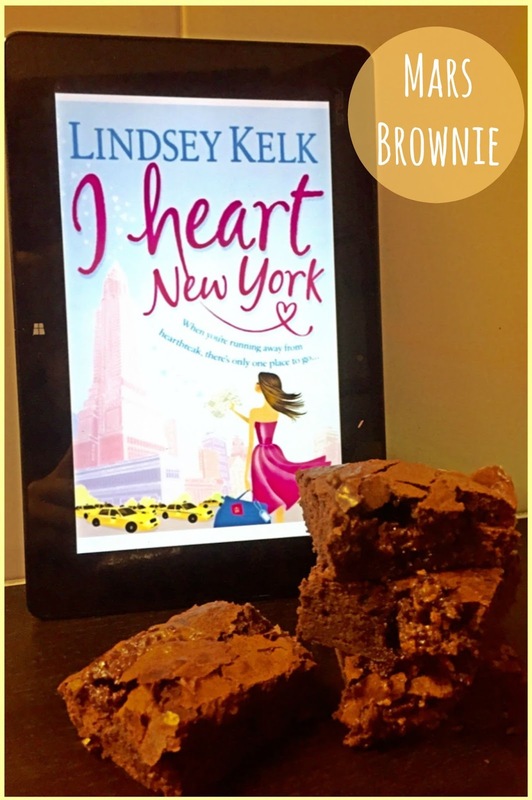 "Jenny was picking at a plate of brownies on the bar by the doorway. [...] She bagged another brownie. [...] It sounded like she was back on the brownies." 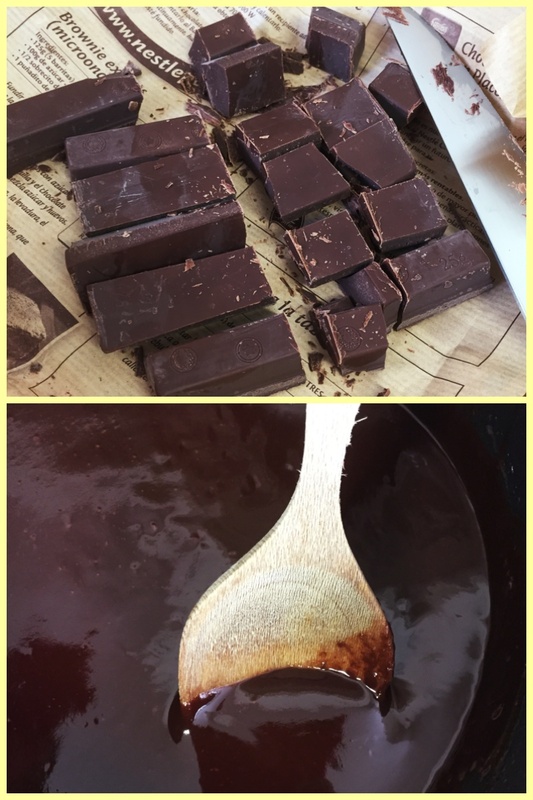 1) Preheat oven to 180º C. Cut the chocolate and melt it with the butter. 2) Once it's melted, add the sugar and the eggs and mix. And then add the flour. 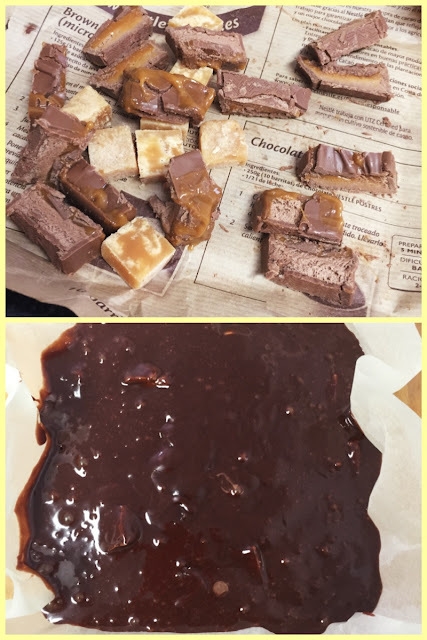 3) Finally cut the toffee and mars bars and add it to the mix. And bake for around 35 minutes. Let it cool only a little bit before serving because it's way more delicious when it's still warm. Also, don't forget to add some vanilla ice cream on top. Amazing! It's official. Angela Clarke is in love – with the most fabulous city in the world. Fleeing her cheating boyfriend and clutching little more than a crumpled bridesmaid dress, a pair of Louboutins and her passport, Angela jumps on a plane, destination - NYC. 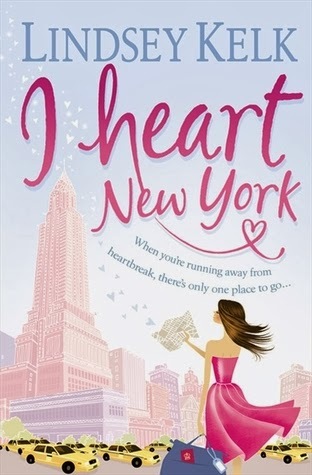 Angela has fallen head over heels for the big apple, but does she heart New York more than home? This sounds amazing, I will be making this! I read this book a while ago, but remember it to be pretty fantastic. Thanks for sharing the recipe. *wipes drool off keyboard* those sound yum! It looks amazing!!! Plus I love the addition of toffee. 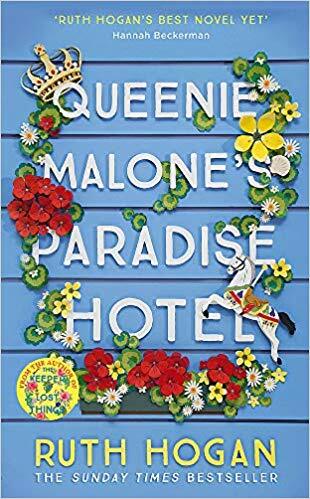 Enjoyed this book but the later ones not so much. Cheers from Carole's Chatter! Oh wow. This sounds like an amazingly rich brownie. I'll have to check out the book too. YUM! Sounds delicious and easy! I want to read the book too! 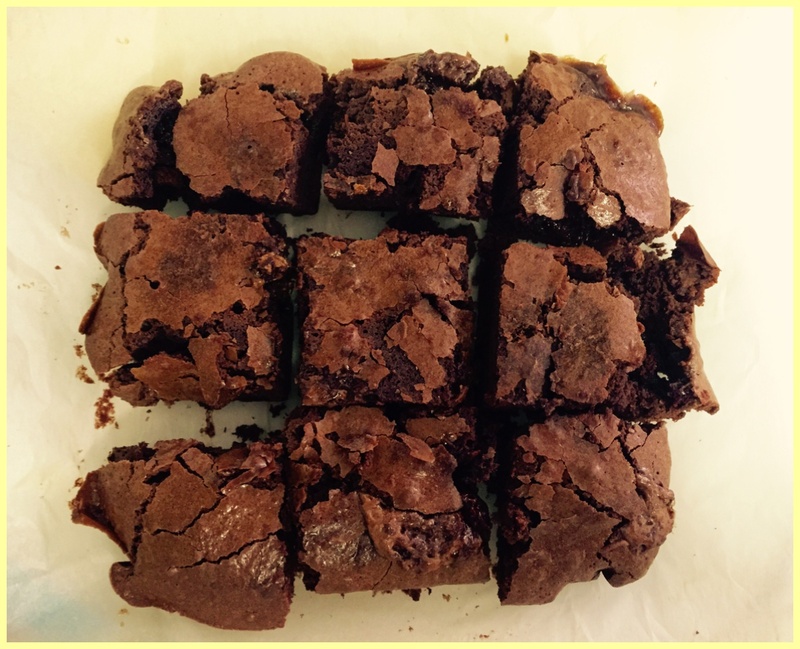 This brownie recipe looks soooo good. Want to make it immediately. Well, I made them and they were as delicious as I expected. I didn't have toffee to add, so it just means I will need to make them again with the toffee. Thanks for sharing, I love them.